Customers– in B2B or B2C markets– have a choice everyday who to buy from. When they choose you, time and again, it’s important to let them know how much you appreciate them. Thank them for their loyalty. That’s why One10 partners to produce customer loyalty programs and engagement programs your competitors can’t hold a candle to. Because even one engaged stakeholder can have an exceptional impact. The Gamification of Buzzword Bingo. A Calculated Approach to Cumulative Loyalty. 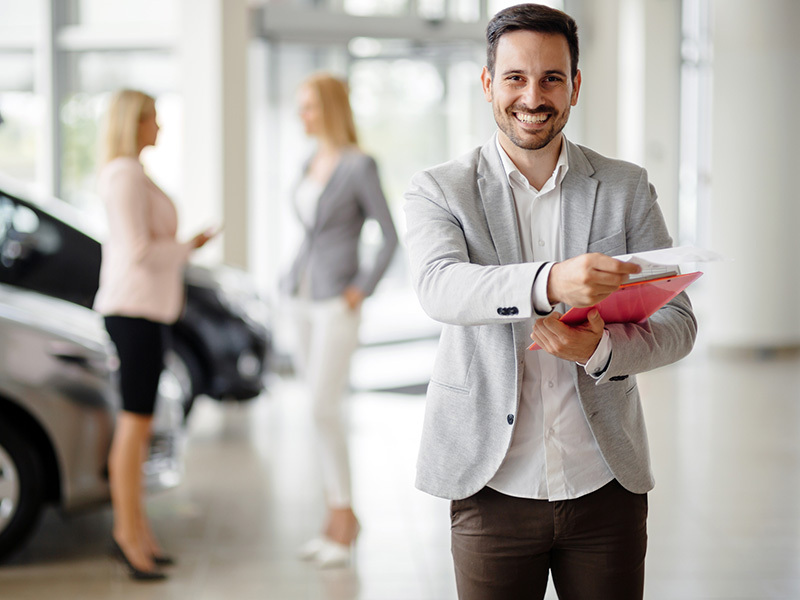 In a distributed sales channel, making it simple for your dealers and channel partners to understand how their loyalty will benefit them is important. A large tire brand was sending a monthly Excel spreadsheet with formulas so their dealers/employees could run scenarios. It was time consuming and introduced significant opportunity for human error.